As CFR bucks into town, we needed more family friendly events. 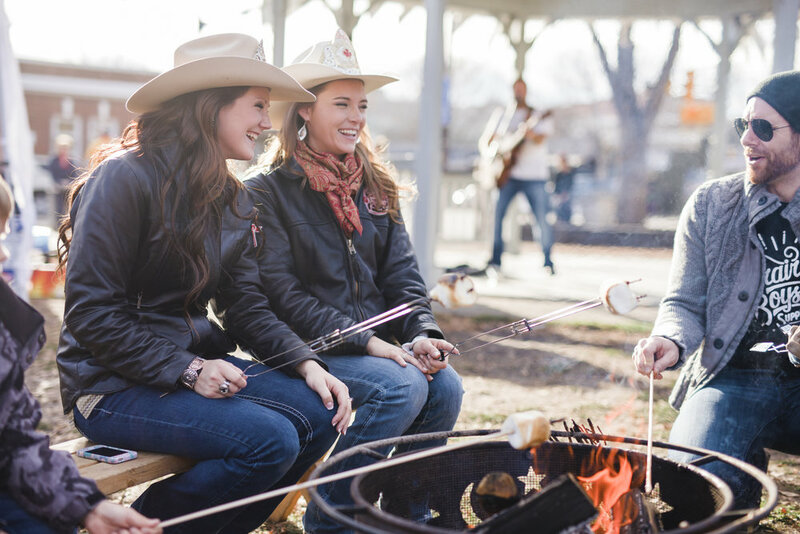 Partnering with the Canadian Progress Club, we created the Rodeo Kids Korral event in Old Strathcona. 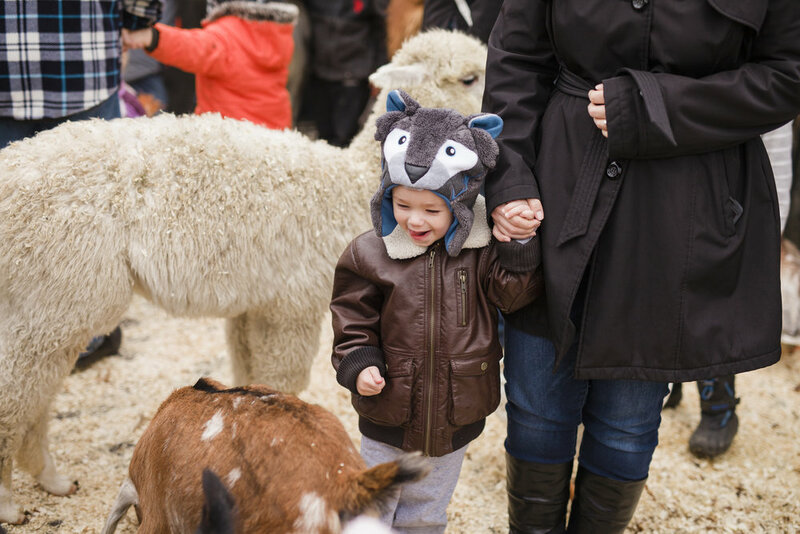 Activities included live music, free s'more kits and outdoor fire pits, wagon rides, free hot chocolate and petting zoo. Free fun for the whole family.